Third grade is a year of great academic growth. Children who were previously very concrete thinkers are steadily becoming more open to the abstract. 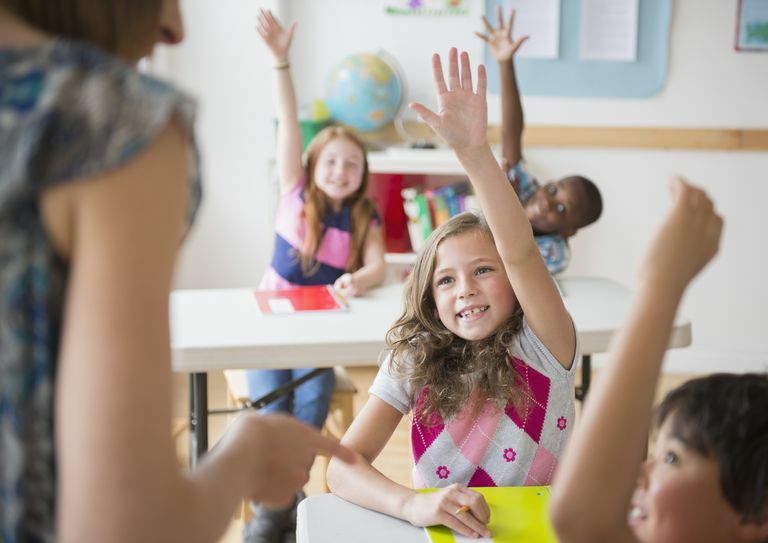 Though curriculum may vary from state to state there are some commonly taught skills and topics to give you an idea of what your child will learn in third grade. In second grade, the focus was on learning to subtract two-and three-digit numbers, regrouping, and measurement. In third grade, it shifts to more complicated topics: advanced multiplication and division, patterns and number sense, geometry and probability. By the end of third grade, your child will have gained the skills to complete mental math, work with fractions, estimate, interpret graphs and predict probability and outcomes. Your child now reads with relative fluency, correcting himself when he makes a mistake and figuring out words from context clues. In third grade, he will build on those skills to begin delving into the world of chapter books and non-fiction. It's time to move on from learning to read to reading to learn. New skills he will tackle this year include using graphic organizers; using grammar, text and genre clues to glean information; and summarization. In third grade, your child will begin writing more in all of his subjects to convey and summarize information. He will also typically learn how to write in cursive and be expected to do so regularly. Using that new longhand, he will work on using a sophisticated vocabulary to convey information, participate in a Writers' Workshop and use the writing process to write in a number of different genres. In third grade, science is not only conceptual but hands-on as well. Typically this is the year that students begin investigating systems, sound, habitats and natural science, all topics that require a lot of observation, measurement, and experimentation. Your third-grader will eagerly learn more about forces of nature, classification, setting up experiments and organisms and their habitats. Third grade is the year your child starts to learn more about his country and the world around him, gaining a basic understanding of economics and money by learning all about supply and demand. Typically, third-graders spend a lot of time focusing on their own state, its trade, and unique qualities, but other geography skills are also key. Your child will focus a great deal on map skills.